The most obvious way to grow anything: in the dirt! 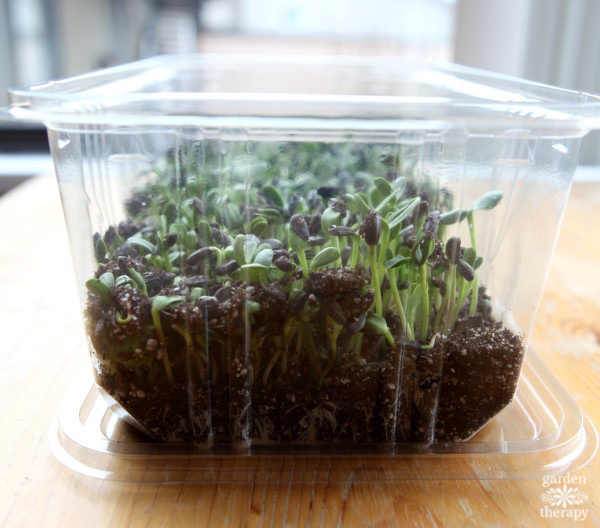 You can grow sprouts indoors in soil in about ten days. This method works especially well for large seeds with tough shells, like sunflowers, because the soil helps to separate the sprout from the shell. 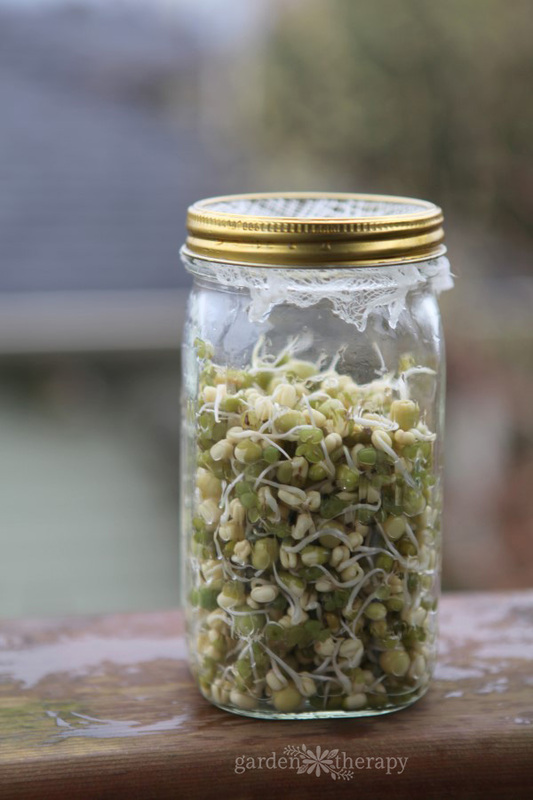 Growing sprouts in a Mason jar is easy and convenient. 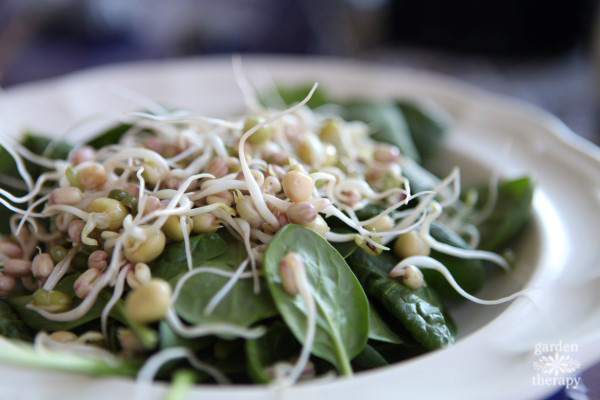 You can use any kind of bean or pea sprouts for Mason jar sprouting (you can also buy sprouting mixes that work well), but my favorite combination is mung beans with green peas because they have the same fast growing time and have a similar crunchy texture. 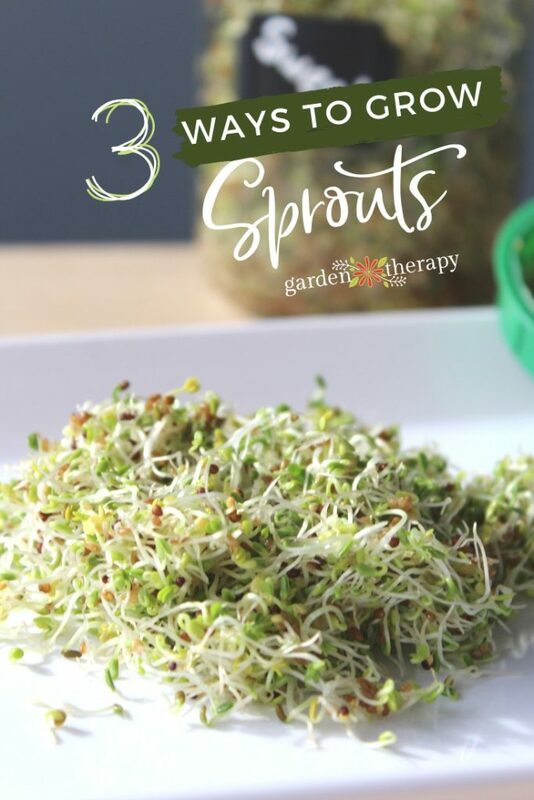 If you want to grow sprouts in large quantities with almost no effort, automatic sprouters are great because they do pretty much all the work for you, which means you don’t have to remember to rinse your sprouts multiple times a day—you just have to freshen the water once a day and the sprouter does the rest. 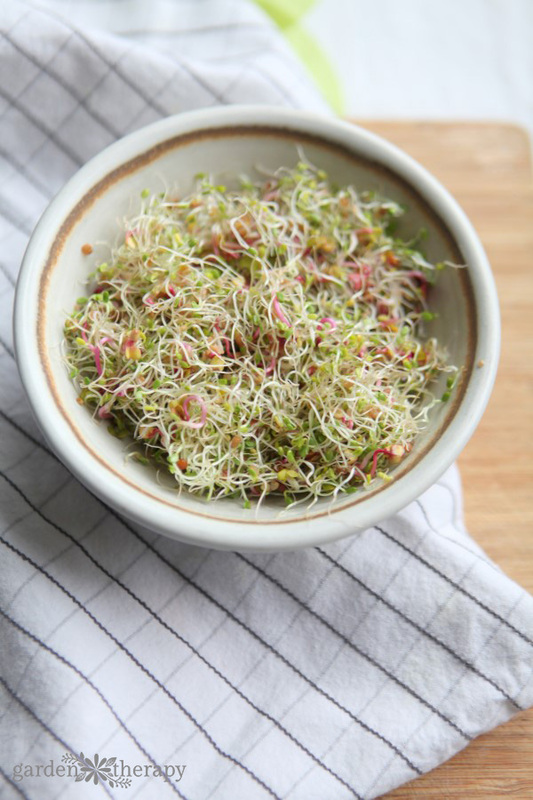 Now that you know how to grow sprouts…read more about what types of tasty sprouts you should try! 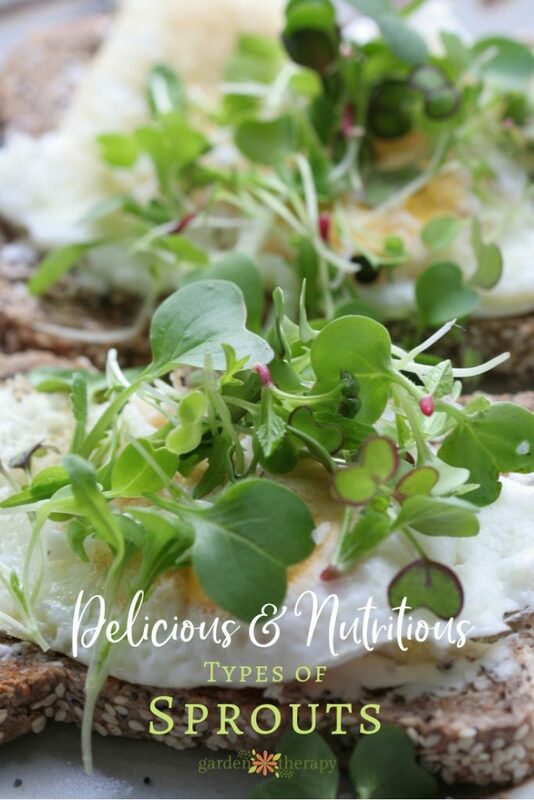 I luv sprouts and used to do them years ago, just wondering where to buy the best seeds? Thank you.